2 Beds 1 Bath 541 Sq. ft. Bright and cheerful first floor garden end unit!! So conveniently located near shopping, restaurants, bus routes, highway access , Eastern States and Storrowtown Village! No more shoveling ! No more yard work ! Laundry and storage in the SAME building! 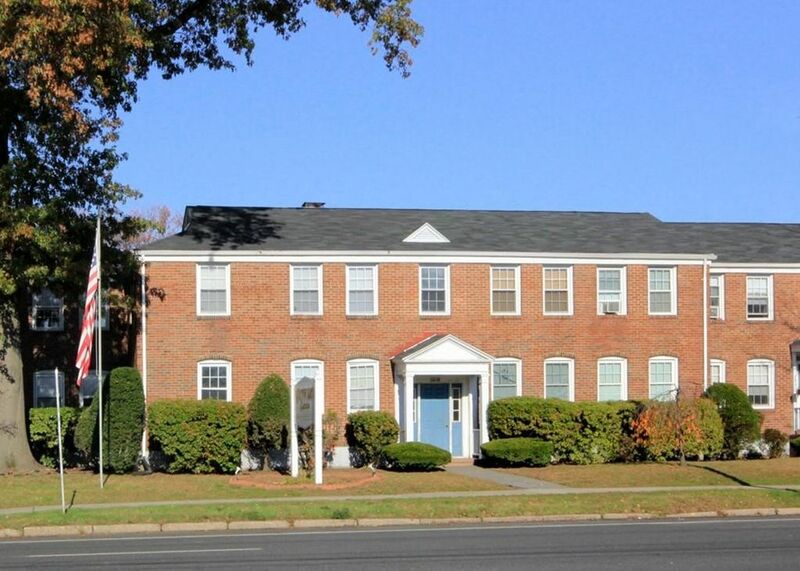 Heat and hot water included in the condo fee.. deeded parking space!